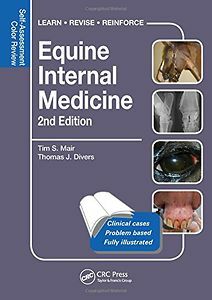 Written by well-respected experts from the UK and USA, Equine Internal Medicine: Self-Assessment Color Review Second Edition presents more than 200 interesting and challenging cases encountered in equine practice, complete with photographs, imaging, or endoscopy findings; blood or fluid smears; other ancillary tests; and, in some cases, pathologic findings. Completely revised and updated, this new edition of a bestseller contains entirely new cases, presented in random order, just as they would in practice. The cases are formatted as self-assessment problems comprising integrated questions, illustrations, and detailed explanations designed to educate as well as to provide answers. The authors include pertinent questions with each case to guide you through the case workup and treatments with in-depth answers for each case in the second half of the book. 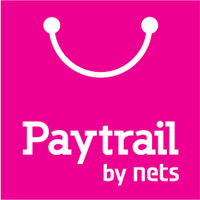 They provide a short list of pertinent references after most cases. 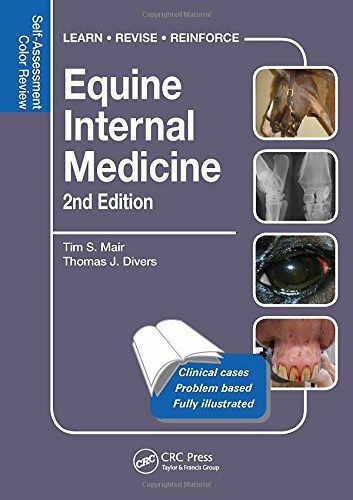 Coverage includes neurology, cardiology, respiratory disease, gastroenterology, urology, infectious diseases, parasitology, hematology, oncology, endocrinology, reproduction, dermatology, ophthalmology, immunology, and musculoskeletal disorders, in foals and adult horses. Whether preparing for exams or continuing your professional development, this book gives you a firm foundation in how to assess, diagnose, and treat a wide variety of cases.